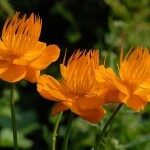 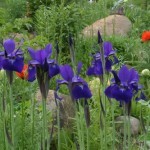 The high altitude garden presents many challenges, but perennial flowers are the perfect solution for a burst of color from May until September. 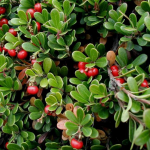 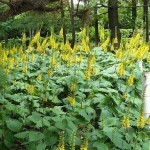 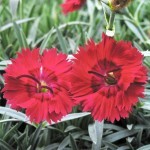 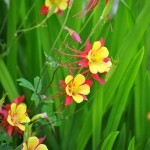 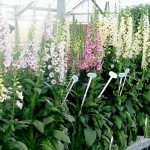 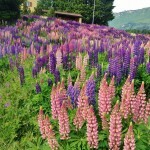 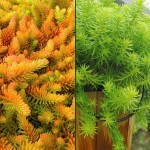 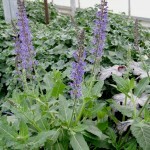 High Mountain Nursery chooses perennial flowers with mountain conditions in mind. 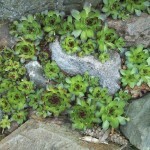 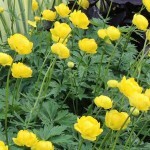 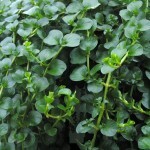 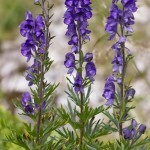 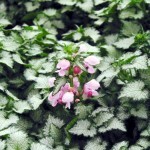 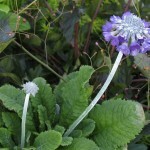 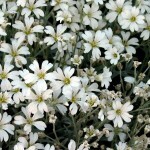 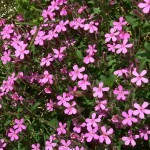 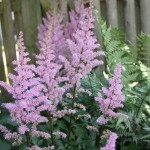 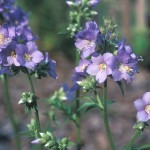 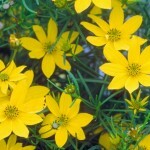 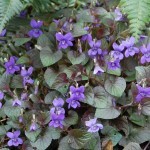 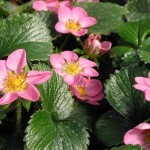 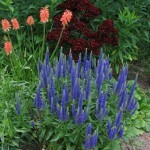 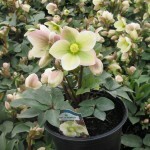 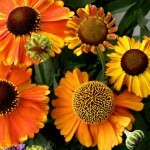 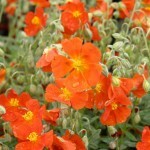 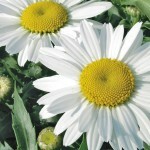 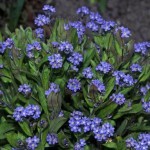 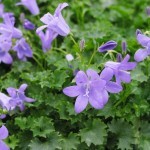 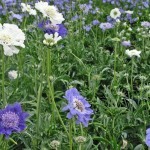 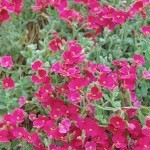 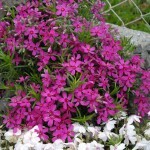 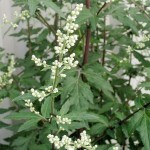 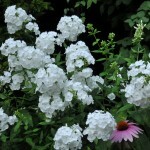 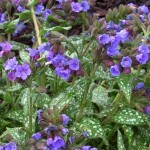 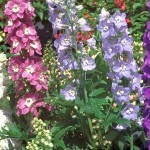 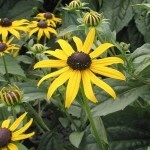 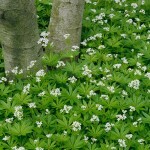 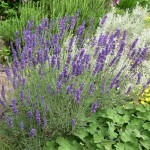 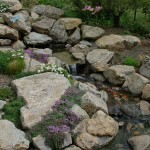 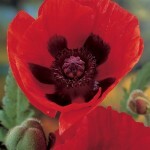 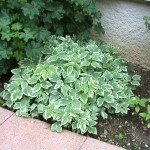 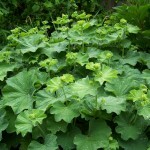 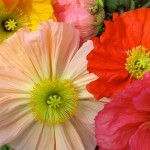 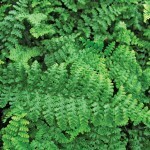 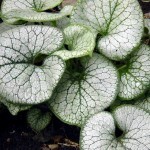 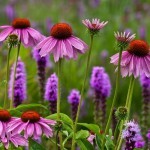 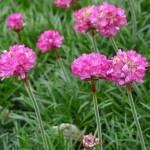 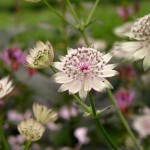 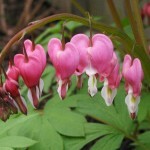 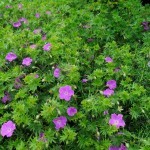 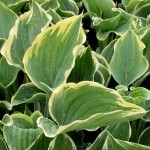 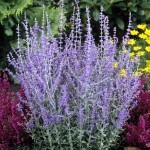 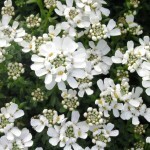 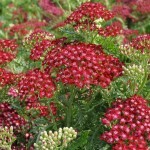 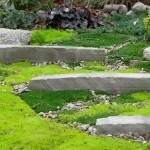 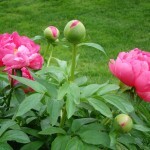 A large selection of perennials for sun, shade, and ground cover is available during the short growing season. 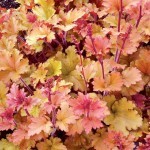 The varieties change throughout the months, reflecting the early burst of Spring color, to the last fire of Autumn.